Wheelchair Basketball is played similar to that of abled bodied basketball The court is the same size and hoops are the same height. For every two pushes the player must bounce or pass the ball. Wheelchair Basketball in the Waikato is available for everyone to play, abled bodied included. We have regular competitions both within the Waikato and against our Auckland rivals. 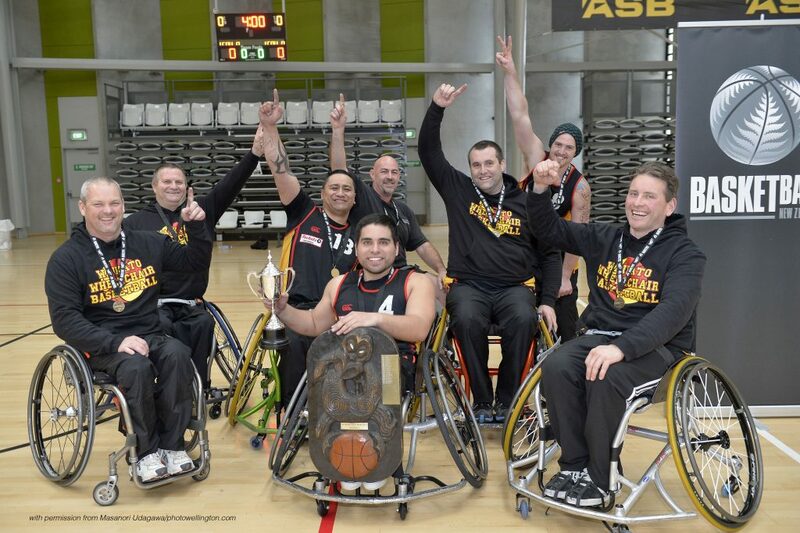 Players, volunteers and anyone interested in the sport are welcome to join Parafed Waikato Wheelchair Basketball. 6-8pm on Wednesdays at Hamilton Boys High School, Peachgrove Road, Hamilton.